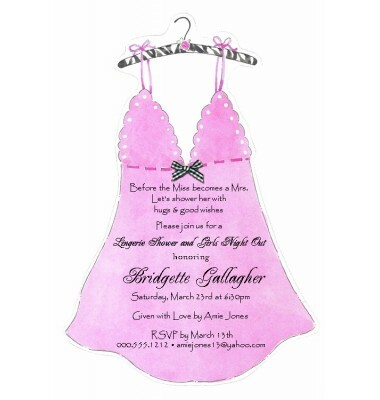 This cute die cut features a pink baby doll nightie with a gingham bow. 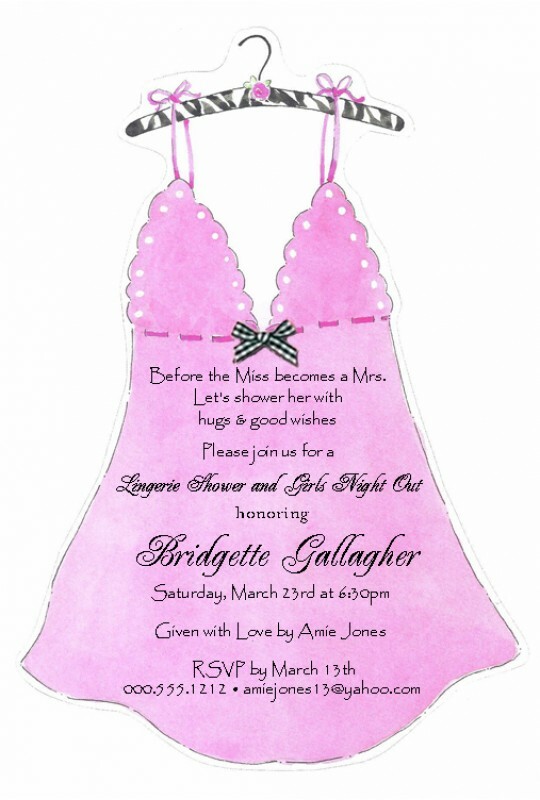 Perfect for lingerie showers or parties. If ordering unprinted, this card is compatible with most printers. Assembly of bow is required.